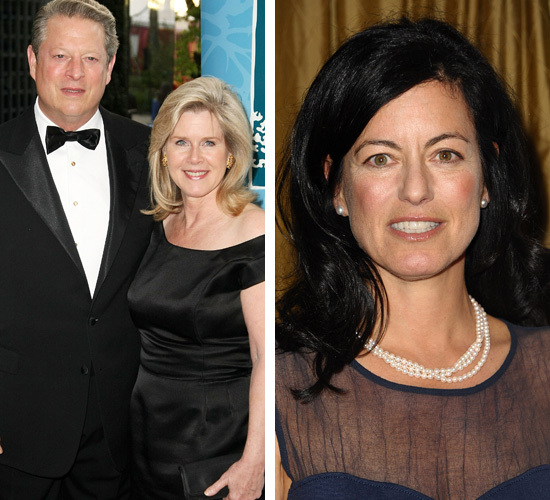 Al Gore was Cheating on His Wife with "Seinfeld" Producer Larry David's Ex Wife Laurie? Al Gore was Cheating on His Wife with “Seinfeld” Producer Larry David’s Ex Wife Laurie? We don’t know how true the allegations are…but it sure wouldn’t surprise us if so! Karena Gore Schiff Splits Up with Husband Drew!